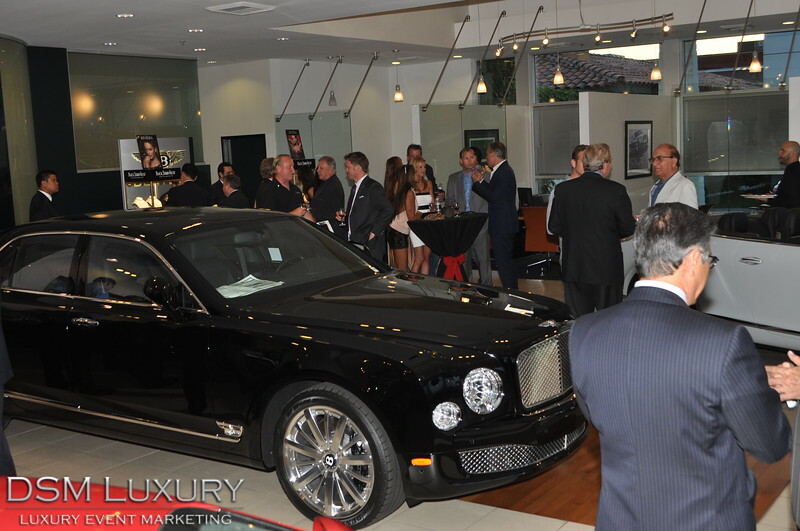 DSM Luxury hosted the St. Regis Monarch Beach Luxury Lifestyle Weekend Preview Event on May 23rd, 2013 at Bentley Newport Beach. 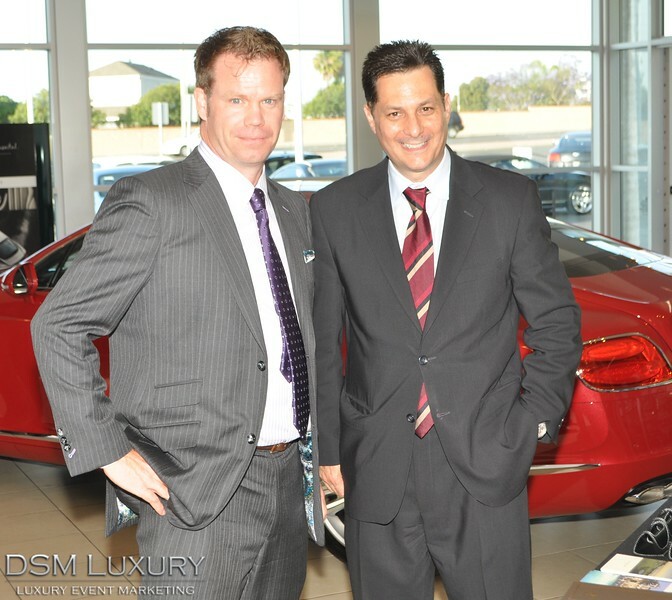 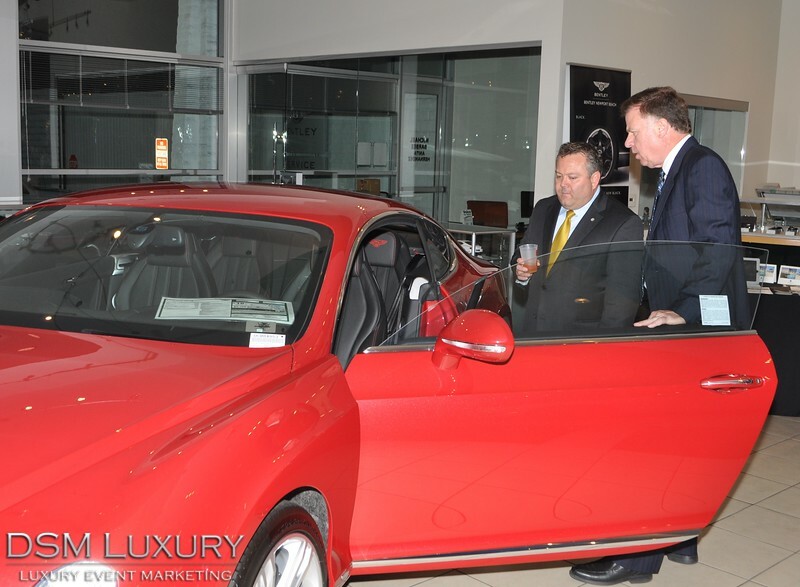 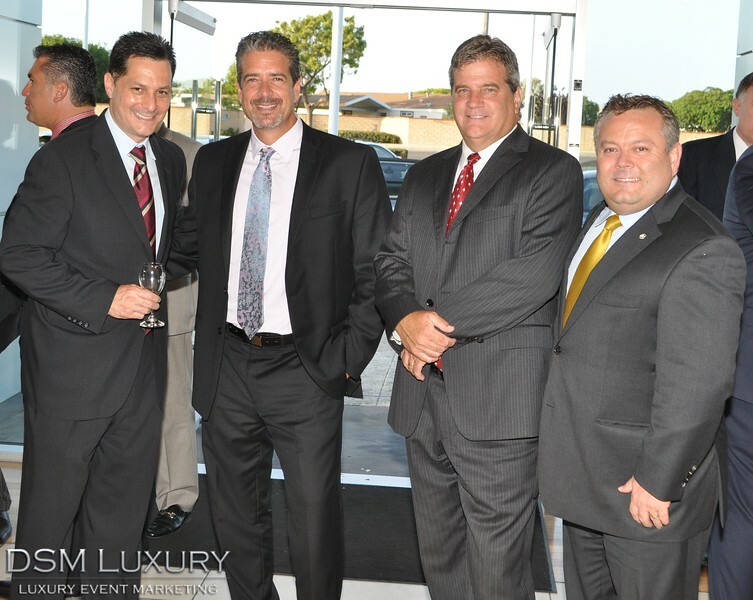 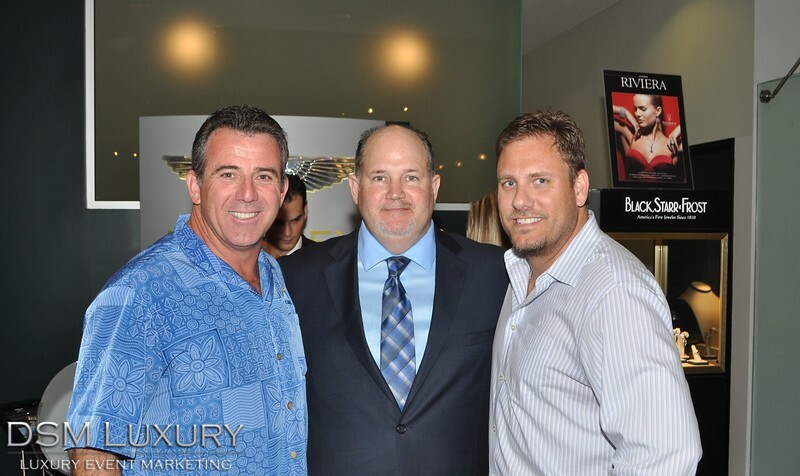 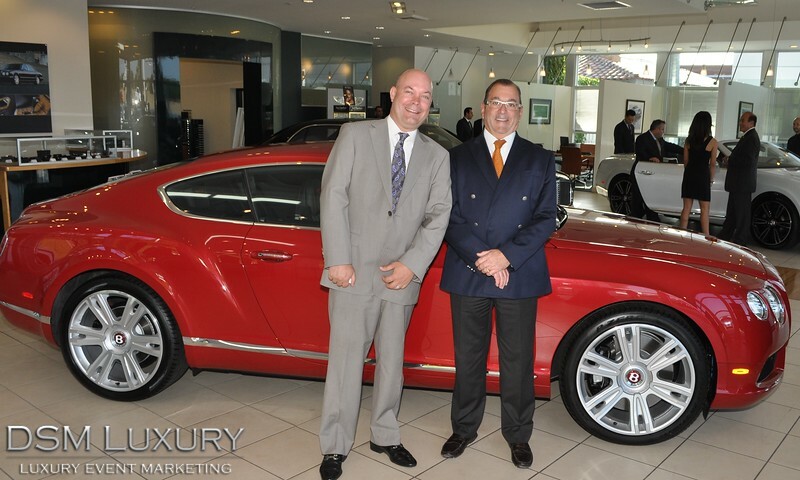 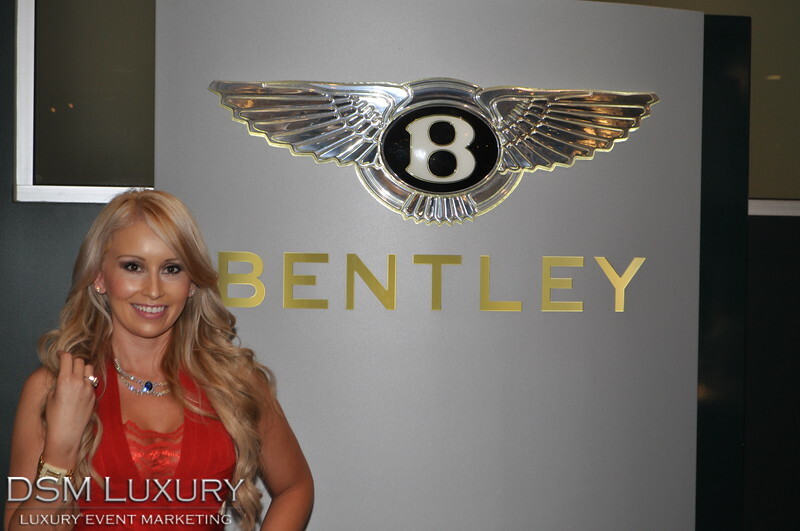 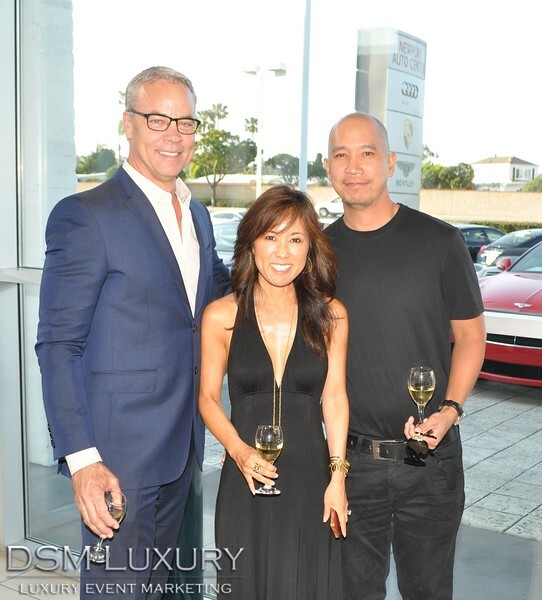 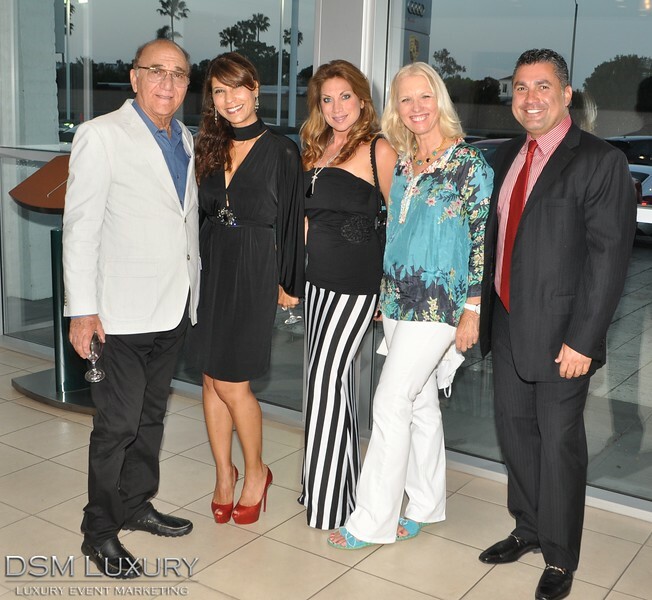 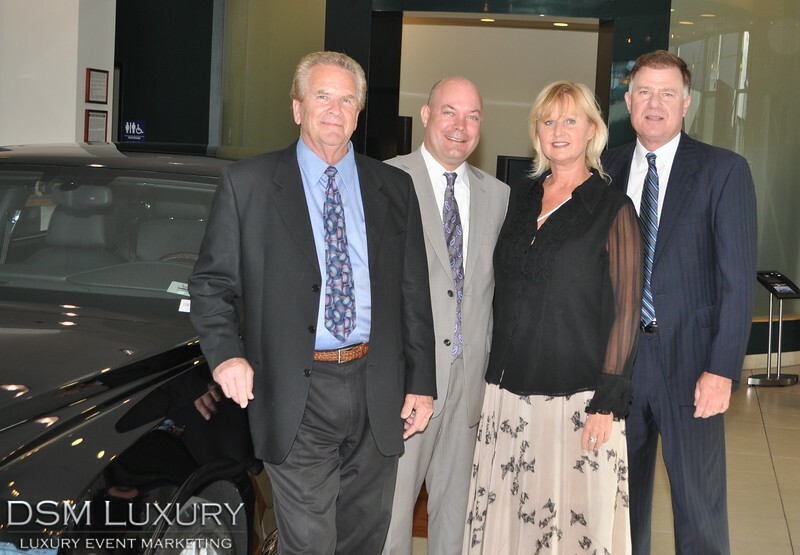 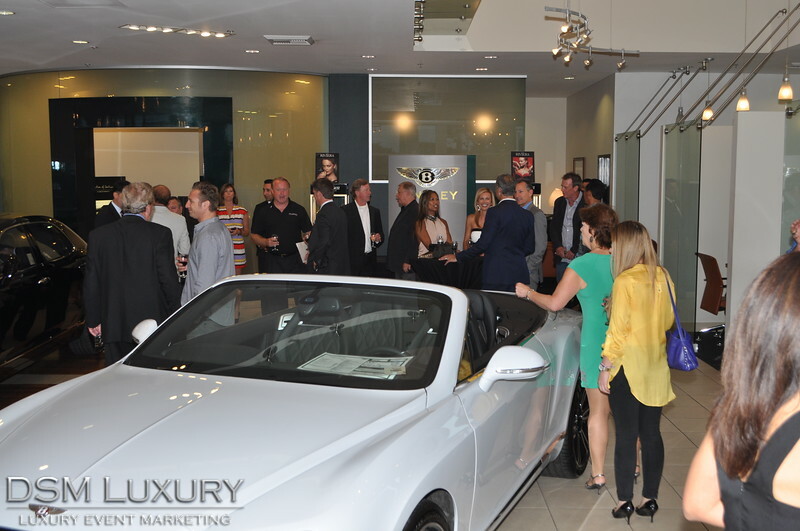 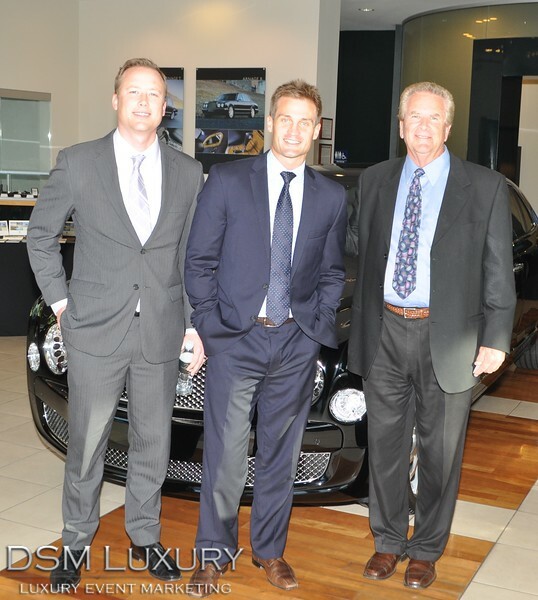 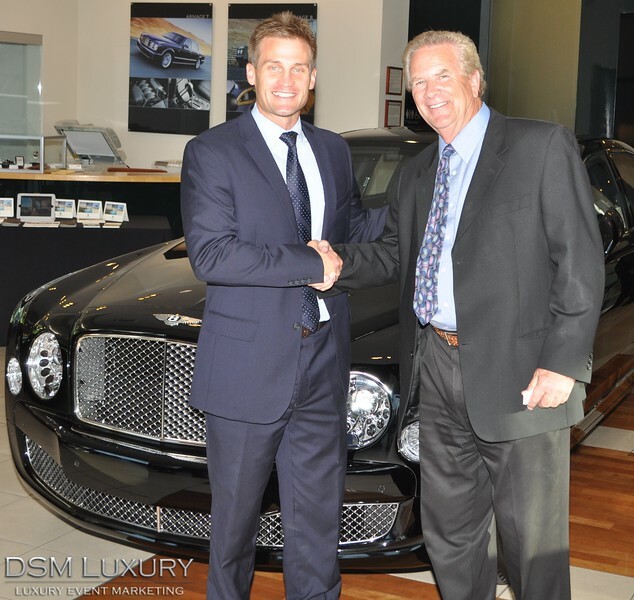 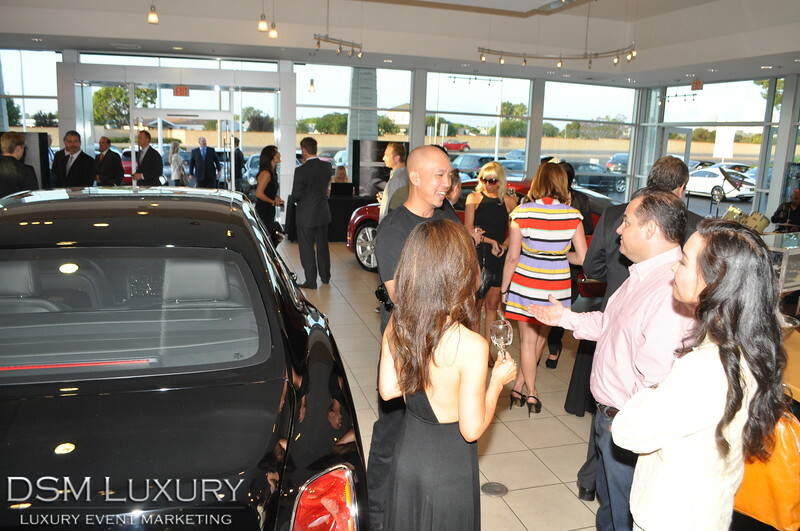 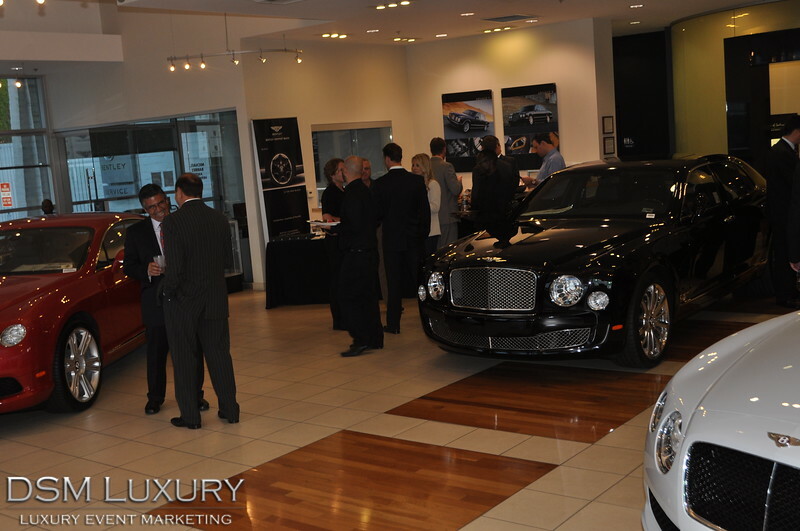 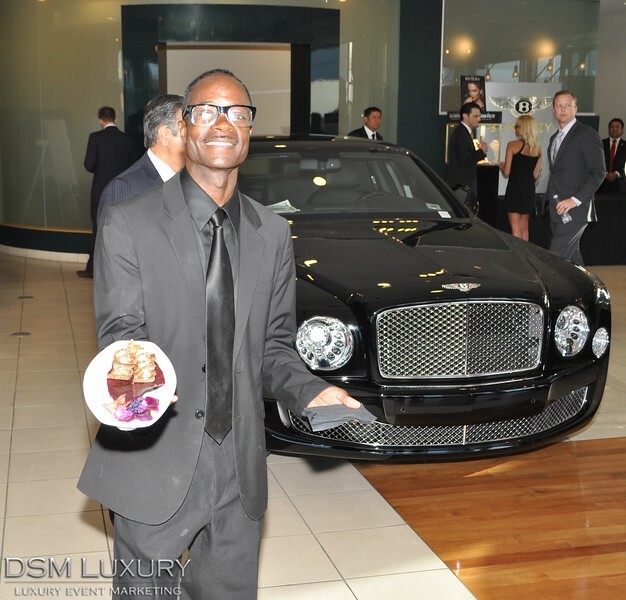 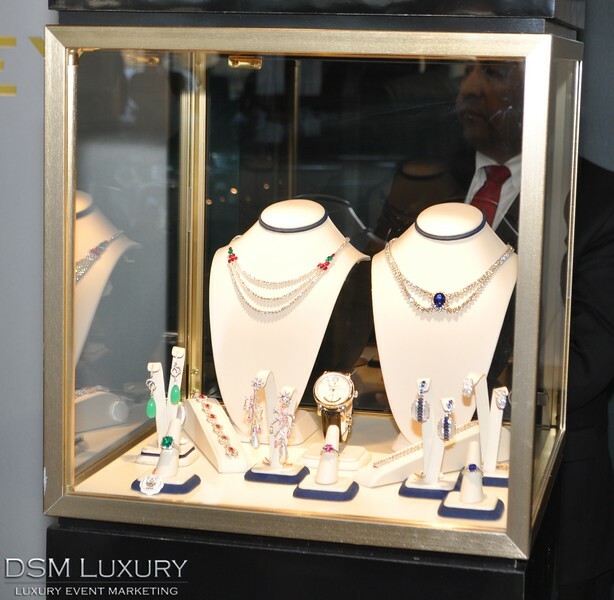 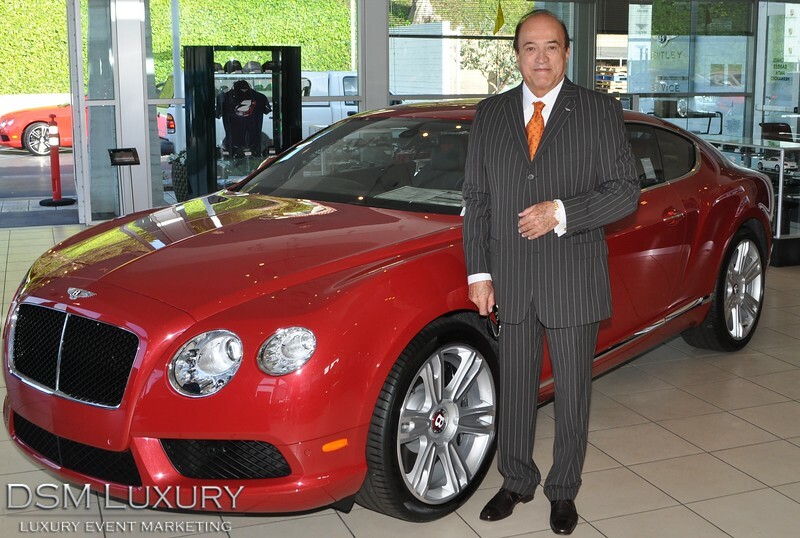 Sponsors included Bentley Newport Beach, St. Regis Monarch Beach, and Black, Starr, and Frost. 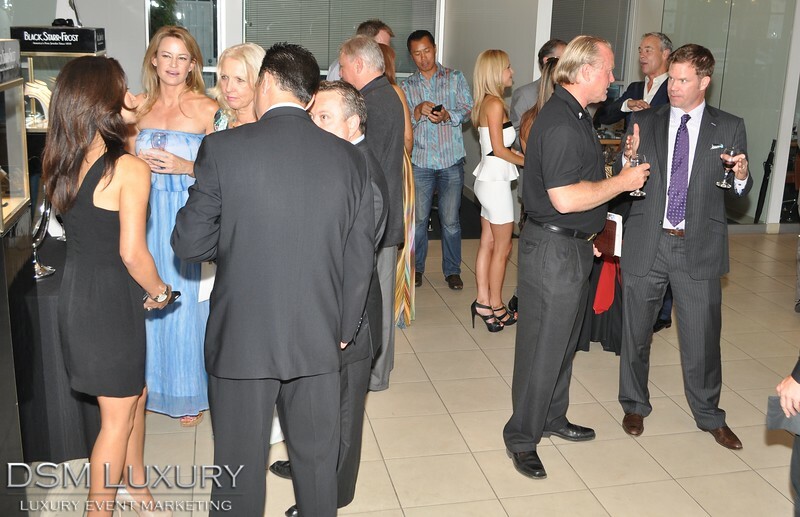 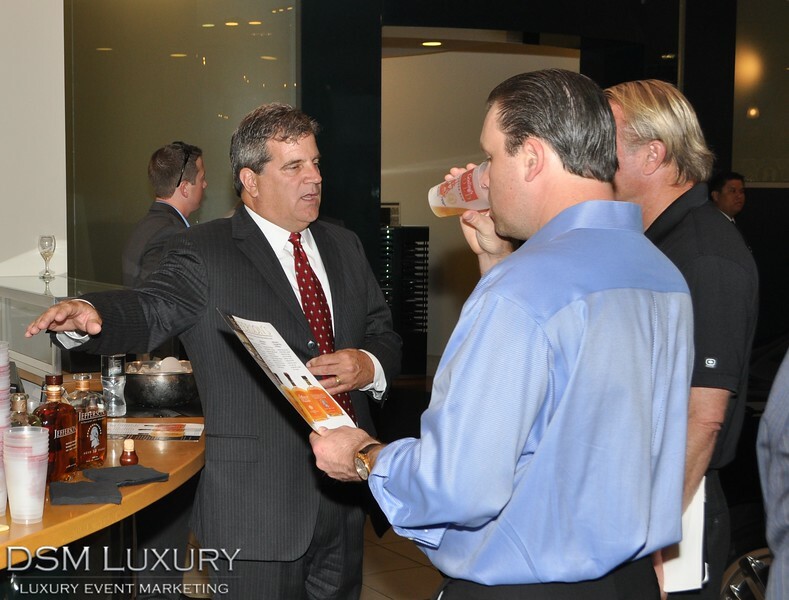 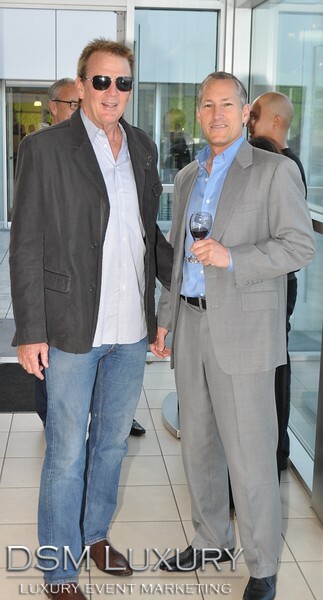 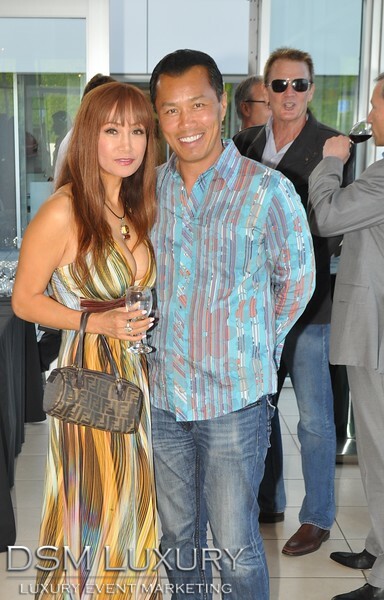 Guests enjoyed live jazz, passed hors d’oeuvres, fine wines by Marianello Vineyards and Spirits from Castle Brands.